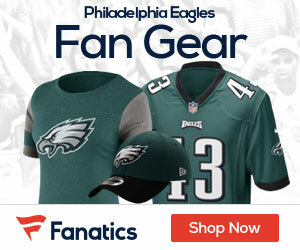 « Foles Poised To Beat Out Vick? Could Eagles Deal TE Harbor To Patriots? Paul Domowitch of the Philadelphia Daily News recently floated the idea of the Eagles trading TE Clay Harbor to the New England Patriots. 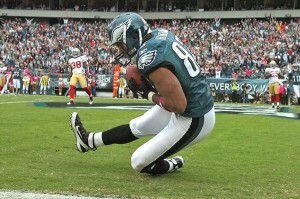 “Prediction: Eagles TE @clayharbs82 will catch 50-plus passes this season. For the New England Patriots,” he wrote on Twitter. With Aaron Hernandez unlikely to ever play another down in the NFL and Rob Gronkowski recovering from back surgery, Harbor would certainly have an easier path to playing time in New England than in Philadelphia. A trade would make sense for both sides because the offseason additions of James Casey and Zach Ertz made Harbor expendable for the Eagles. 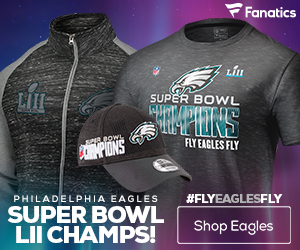 However, there has been absolutely no indication that the Eagles have Harbor on the trading block and Domowitch’s prediction seems to connect dots based purely on speculation. Don’t expect the Eagles to give up any of their tight ends for peanuts, either. Chip Kelly’s decision to stockpile tight ends was very much by design. He wants to carry as many as four tight ends on the active roster and doesn’t figure to dangle any of them as trade bait. With that being said, Harbor could help the Patriots a lot more than he could help the Eagles, and if New England made a good enough offer, the Eagles would have to take it. Don’t hold your breath waiting for a trade, though, as Domowitch’s tweet was a far cry from hard news.